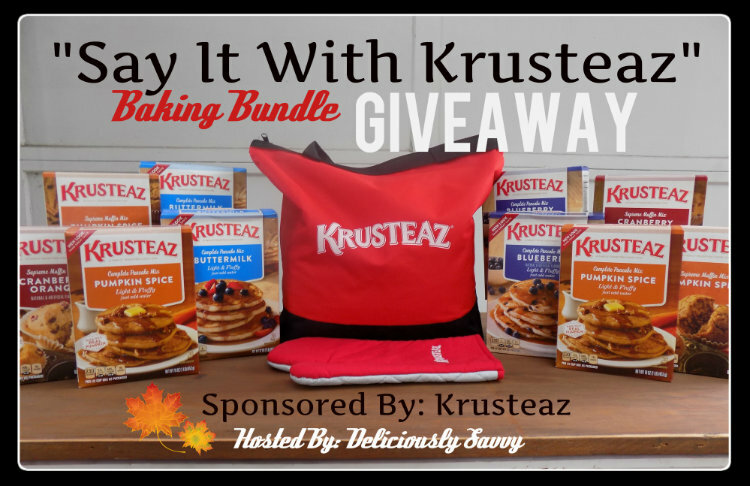 CLOSED | The "Say It With Krusteaz" Fall Baking Bundle Giveaway! I am so excited to share another awesome giveaway hosted by Deliciously Savvy in which one lucky winner will receive all of the items pictured above. 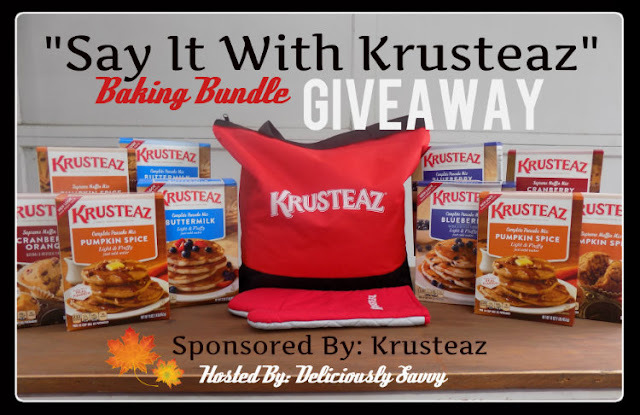 It is the "Say It With Krusteaz" Fall Baking Bundle! 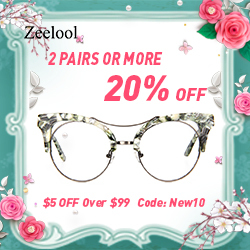 This is great for those who loves to bake for their family and friends. 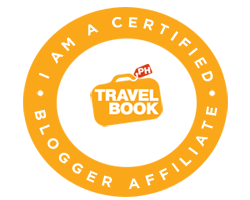 Join now by reading more about the details below!